It took years of selective breeding to get the wide variety of poinsettia colors seen today. 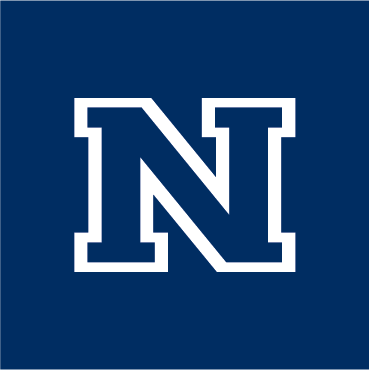 Photo by Wendy Hanson Mazet, Cooperative Extension. A few weeks ago, I came across a beautiful photo of a poinsettia that had mysterious speckles of white – it was not the usual bright red color that I associated with poinsettias. It incited quite a bit of curiosity, and I wanted to learn more about these plants. I wanted to know how and why this plant was not the normal poinsettia color I was used to seeing. Poinsettias are native to Mexico and were first introduced to the U.S. in the early 1800s by the first Ambassador to Mexico, Joel Robert Poinsett. Poinsett was also a physician and a botanist. He distributed these plants to many botanical gardens and friends around the United States, and eventually, the poinsettia trend started catching on. Poinsettias are a shrub that is part of the Euphorbiaceae, or spurge family. In the botanical world, the plant is known as Euphorbia pulcherrima. The bright red parts of poinsettias are often mistaken for flower petals based on the grouping. However, these are called bracts, or modified leaves. Bracts can range in color; they can be orange, pale green, cream, pink or white, or can be marbled in color. Poinsettias have tiny flowers that are typically yellow and are found in the center of the plant. Some poinsettias have a speckled look to their leaves, and some look like they were spray painted. I was curious to how this happened. Was it a disease? Or what is scientific engineering at its best? In the early 1900s, German immigrant Paul Ecke began selling individual cuttings of poinsettias because he loved the plant so much. In the 1960s, the Ecke family developed a technique that grafted two types of poinsettias together, which created a more uniformed, sturdy plant with several blooms per stem. 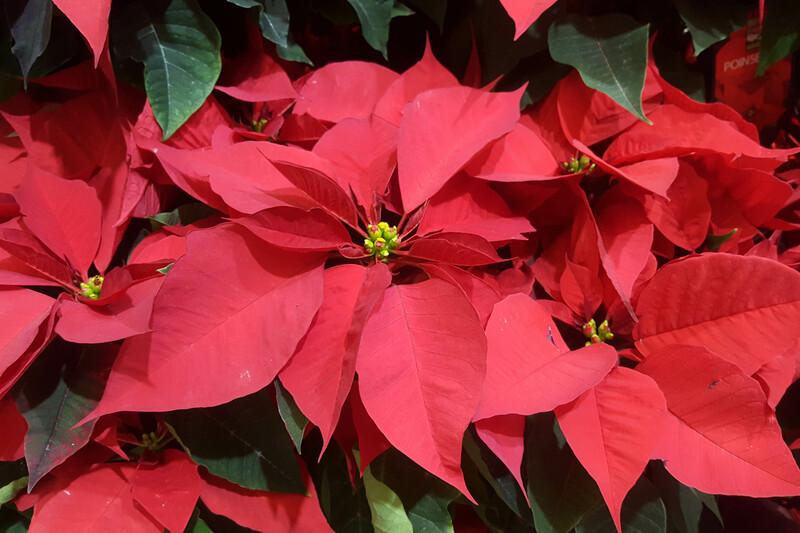 It also took years of selective breeding to achieve the wide selection of colorful poinsettia cultivars that you can find in stores today. If you receive a poinsettia as a gift, keep the plant in a sunny window and avoid drastic temperature changes. Poinsettias like well-drained soil and full sun; be sure to keep the soil moist and avoid letting the plant stand in water. The leaves may drop in late winter or early spring. During this time, trim the stems back to two buds and keep watering to a minimum. Store in a cool place and set the plant out once the dangers of frost have passed. Once it gets warmer outside, you can set the plant out in an area that receives full sun. You can also start new plants by making stem cuttings that have at least four or five joints. 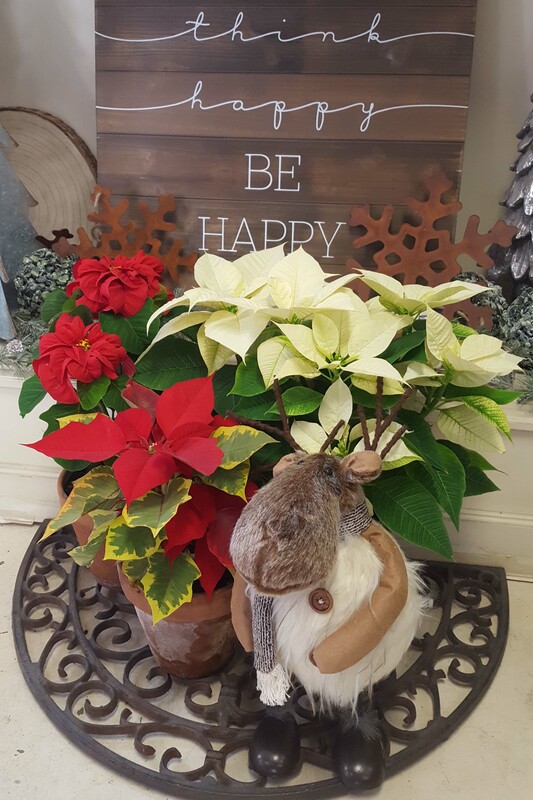 Be sure to check out your local nurseries to find one of many beautiful poinsettias to add a little pop of color to your holiday decorations this year.